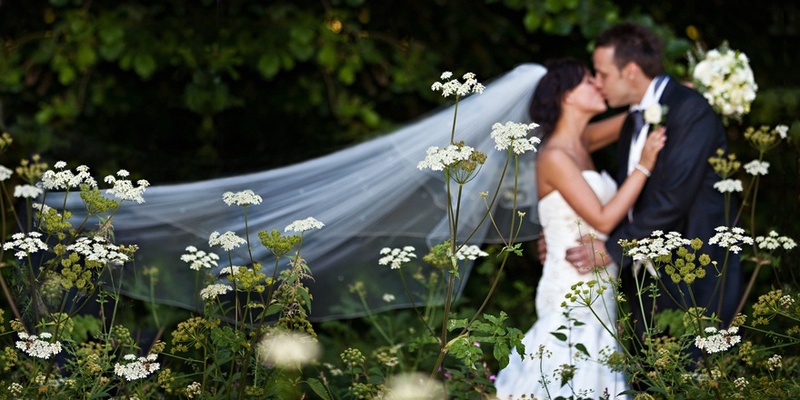 Every wedding assignment is treated as a unique event, approached with a fresh and imaginative eye. 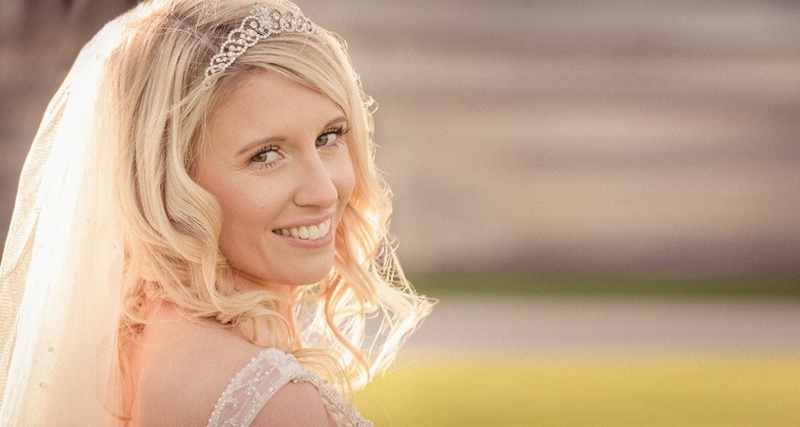 From the first to the last click of the shutter Mark's aim is to capture all the elements of your wedding day and to make every image the best it can be, to create a set of photographs that highlight the difference between the ordinary and special. 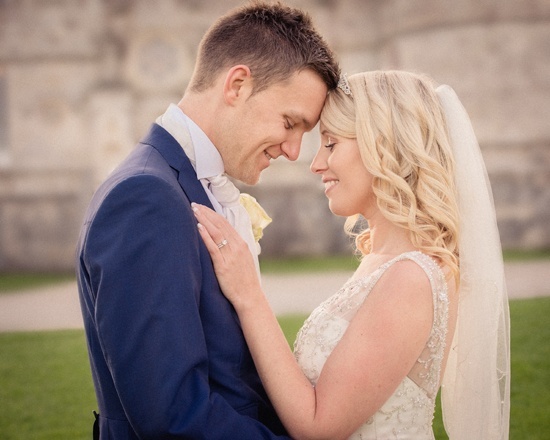 Highly experienced at working in all kinds of locations, weather and lighting conditions, within the usual time constraints has enabled Mark to consistently exceed expectations, whilst maintaining a calm and easy going spirit throughout the day. 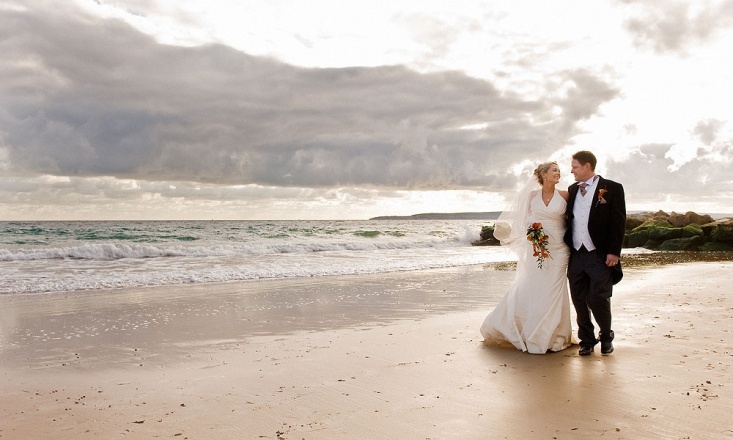 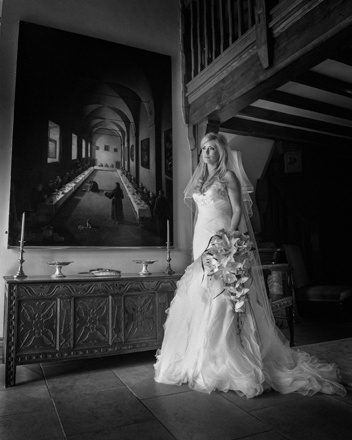 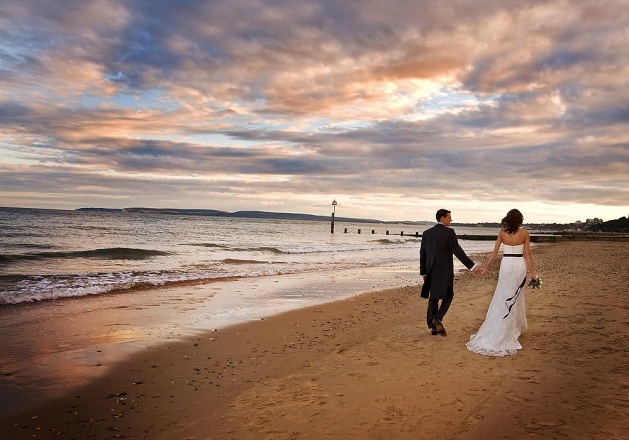 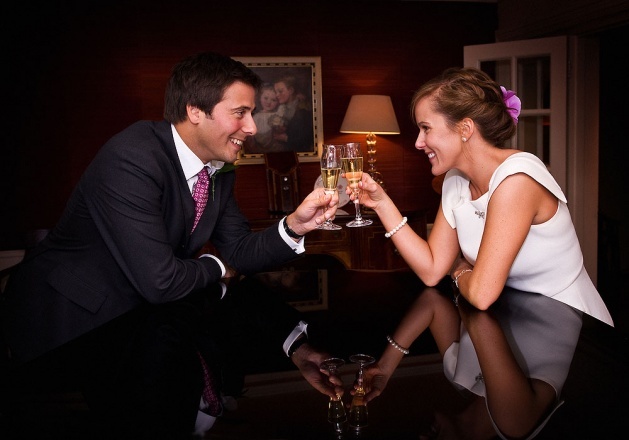 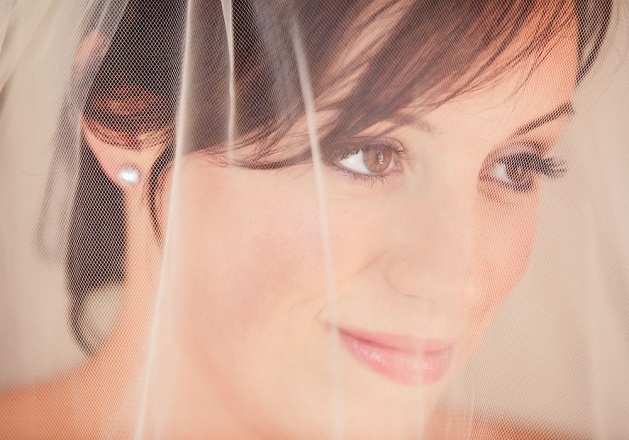 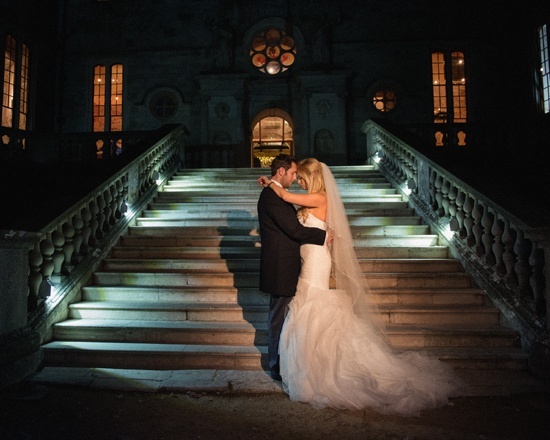 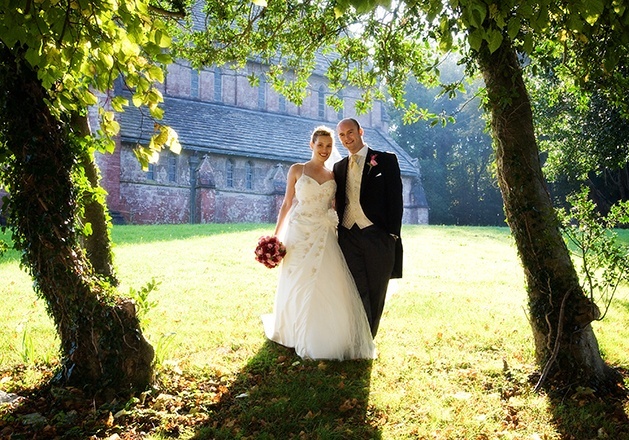 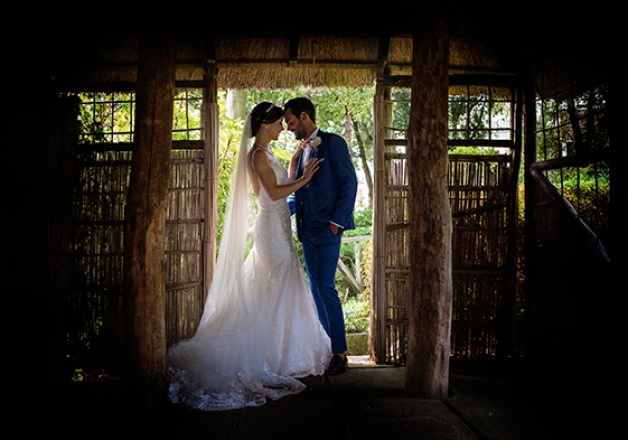 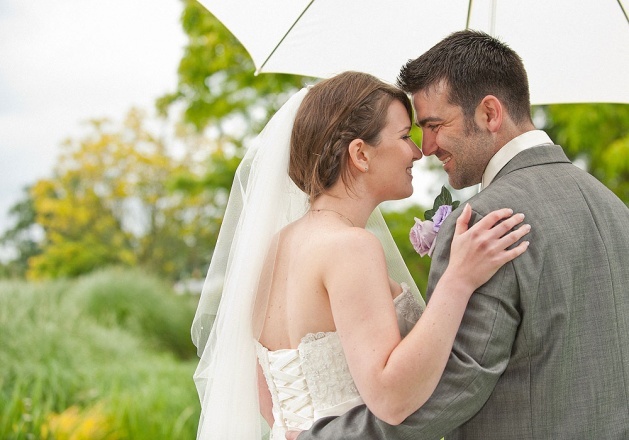 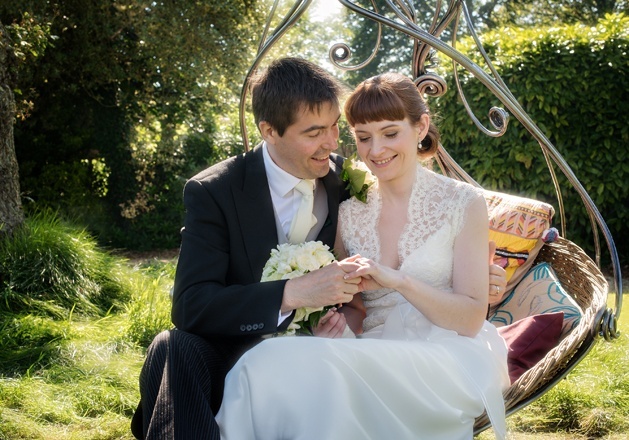 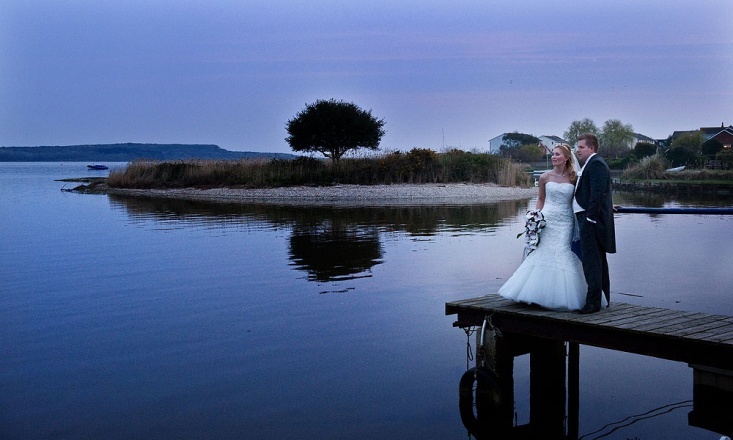 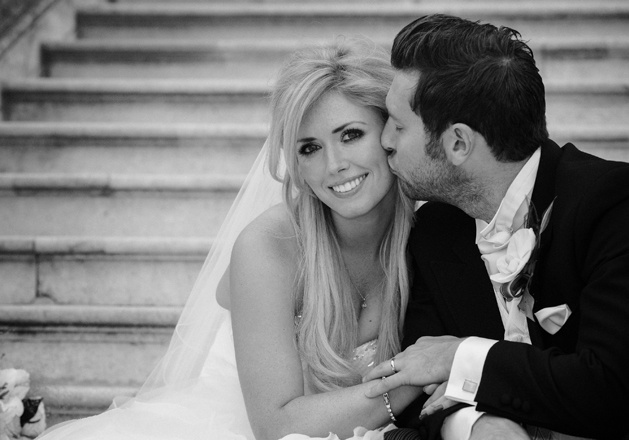 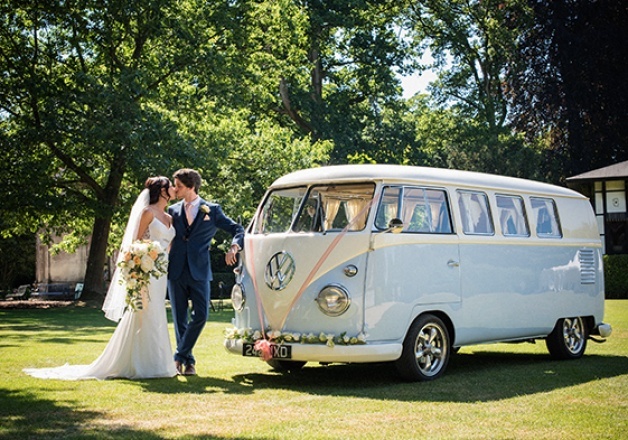 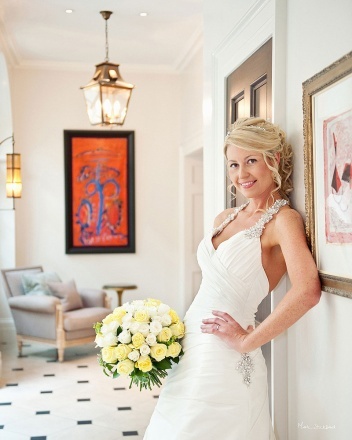 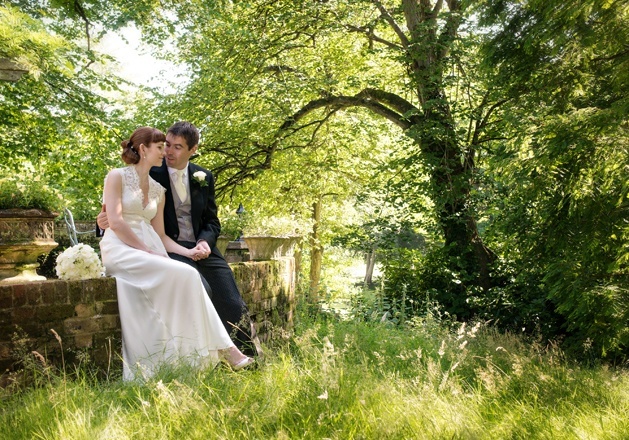 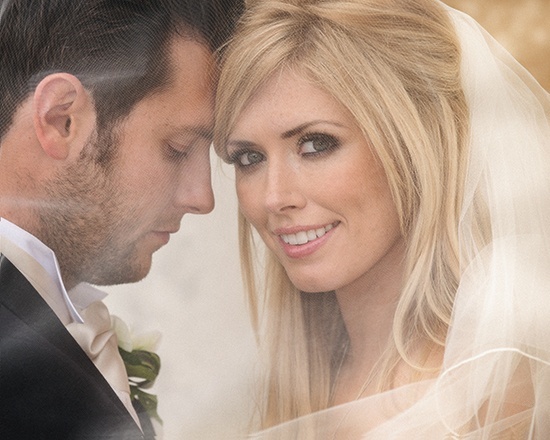 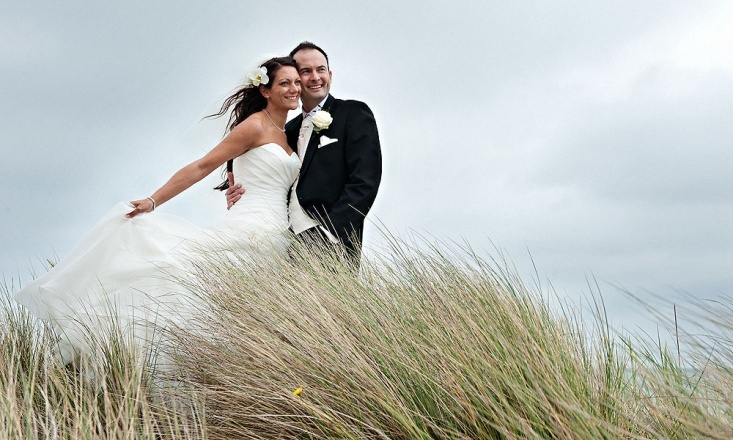 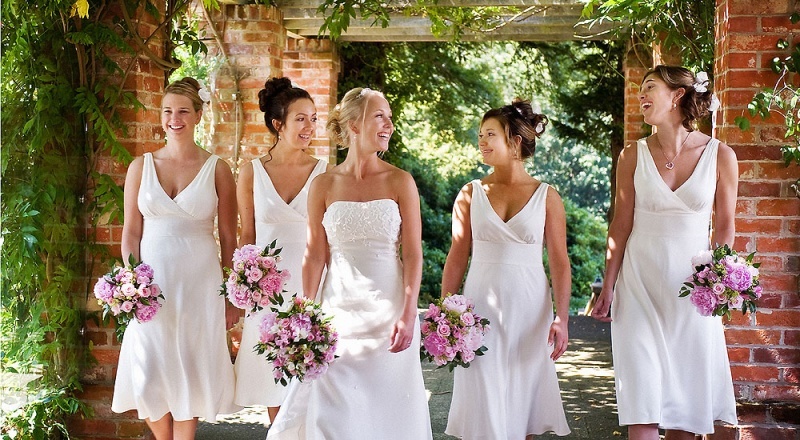 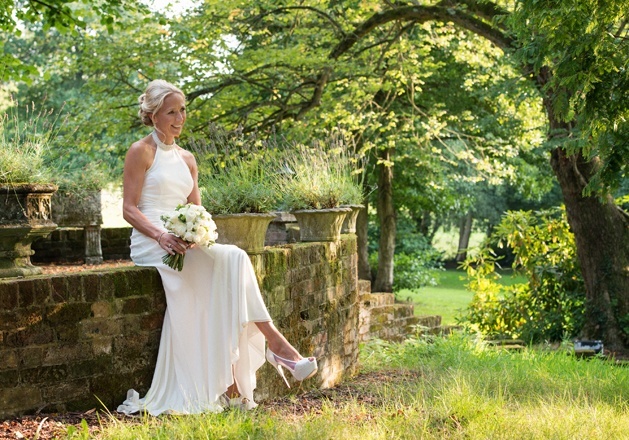 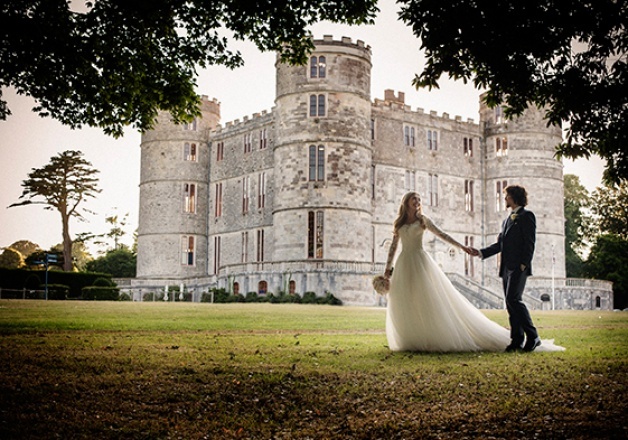 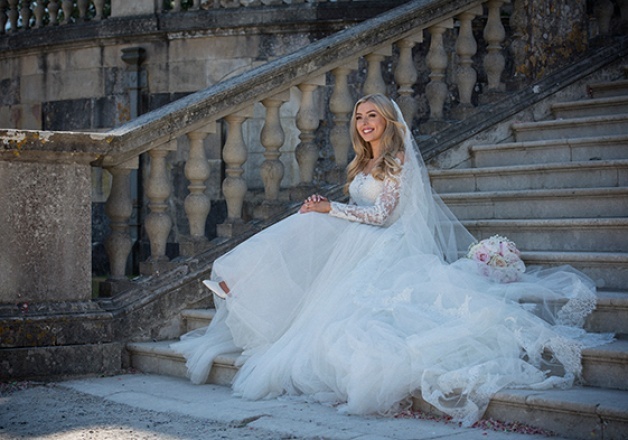 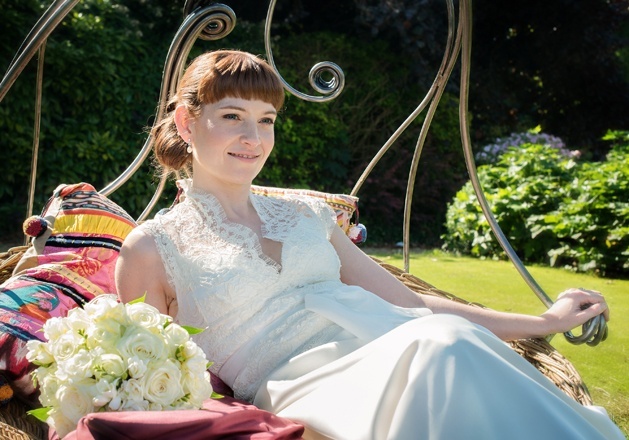 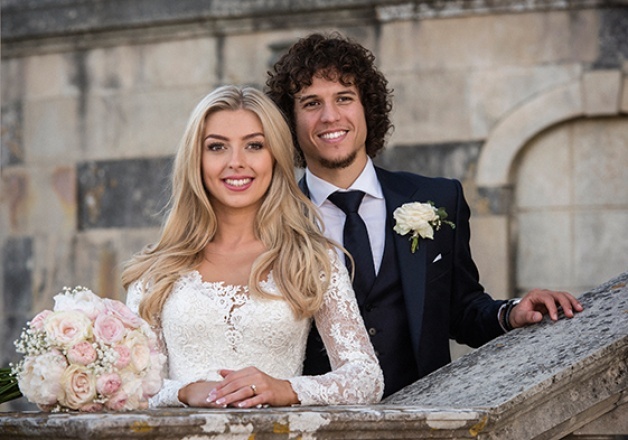 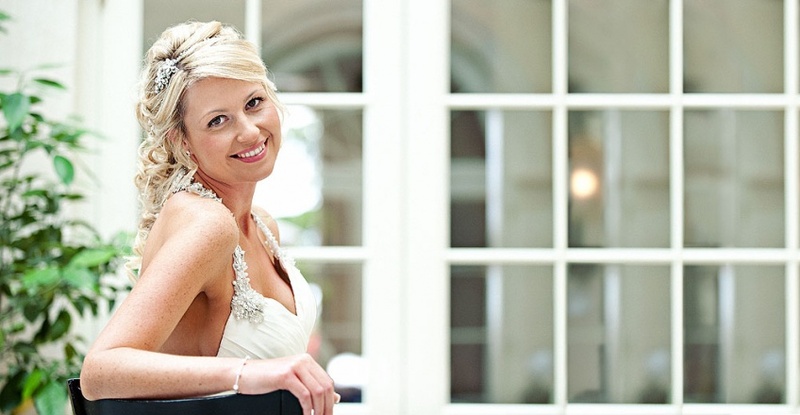 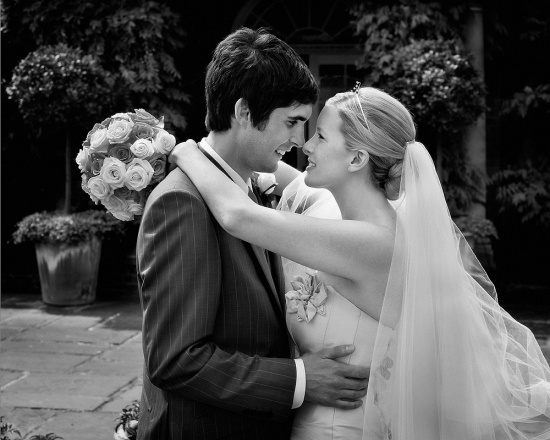 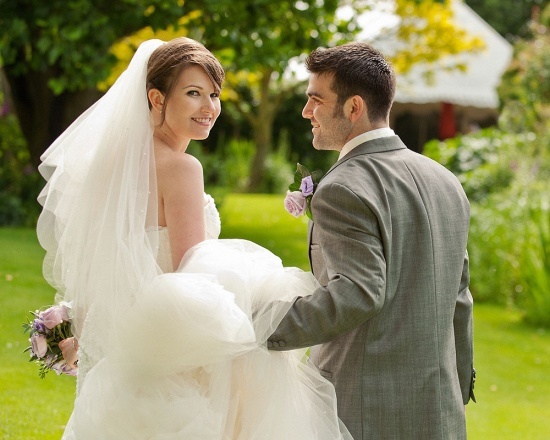 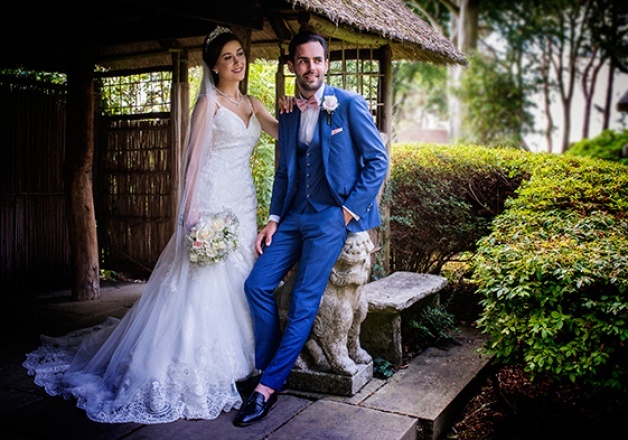 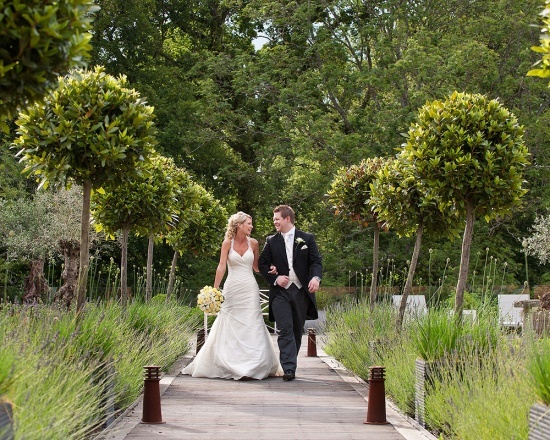 He is the recommended photographer for a number of prestigious venues, wedding co-ordinatators and service providers.